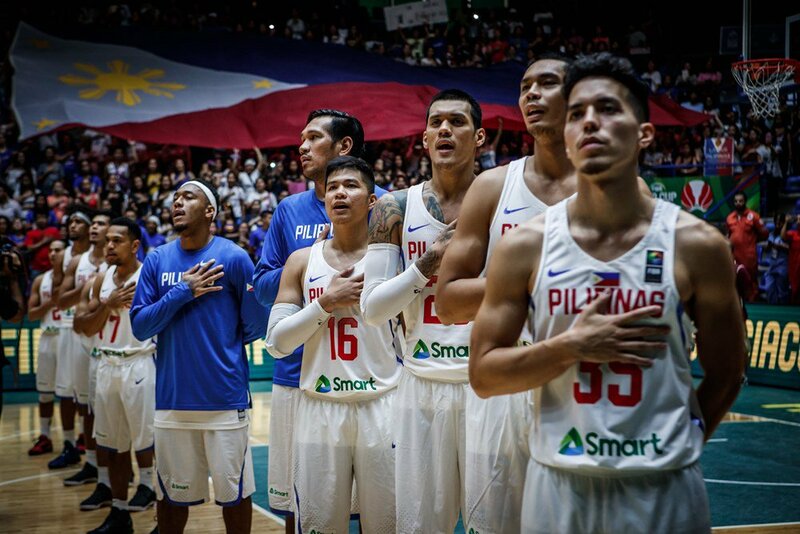 MANILA, Philippines - The country's national team SMART Gilas Pilipinas will try to bounce back from their loss against the Australia Boomers, this time against team Japan in the second window of the 2019 FIBA World Cup qualifiers on Sunday evening, February 25, at the Mall of Asia Arena. Gilas Pilipinas (2-1), defeated by the Boomers (3-0) on Thursday, February 22, are expected to overcome Japan Japan (0-3) with the return of its veteran guard Jayson Castro for the Sunday's game. Gilas coach Chot Reyes told ESPN 5 that Castro, who suffered from sprained ankle in PBA games, has looked fine the last few days in practice "but that's without full contact." "During that trip [to Australia], puro rehab lang ako tsaka mga light workout para yung stamina ko nandun pa rin," Castro said. "Kung sa kanila [Japan] do-or-die to, ganun din samin," he added. Aside from Castro, Gilas 12 against Japan includes Andray Blatche, June Mar Fajardo, Japeth Aguilar, Roger Pogoy, Kiefer Ravena, Matthew Wright, Gabe Norwood, Calvin Abueva, Allen Maliksi and Jio Jalalon who also missed the previous outing because of a leg injury. Only 3 teams in the Group B will advance to the next round of the qualifiers after the three windows. Competing teams also include Chinese Taipei (1-2). RESULTS: Gilas Pilipinas won against Japan, 89-84.